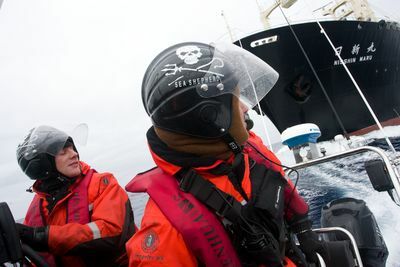 Captain Paul Watson and the Sea Shepherd Conservation Society return for a new adrenaline-fuelled season of ‘Whale Wars’, waging a life-and-death battle to find and stop Japanese ships from hunting whales in the name of research. 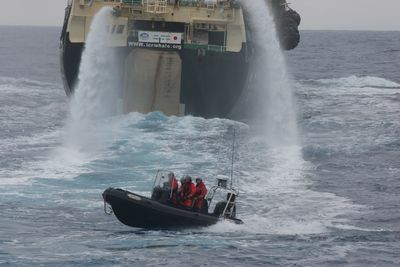 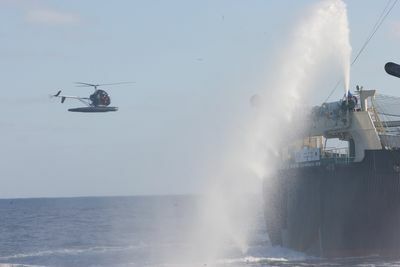 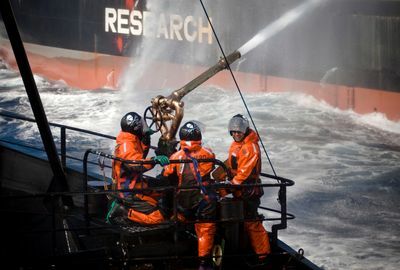 Watson and his eclectic group of international staff and volunteers - labeled activists and heroes by some or eco-pirates by others - take a hard-line approach to eradicate whaling and alleged ocean-law violations. 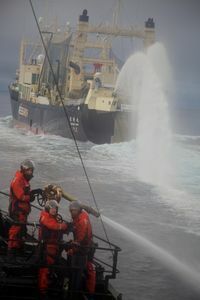 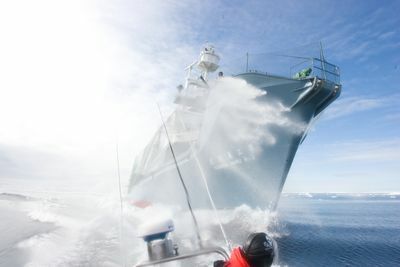 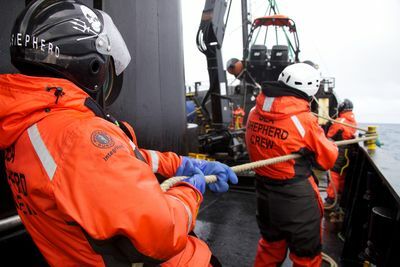 Highlighting the controversial whaling trade and the tactics that the Sea Shepherd deploys to attempt to cripple it, the series documents the group's three-month expedition across icy Antarctic waters. 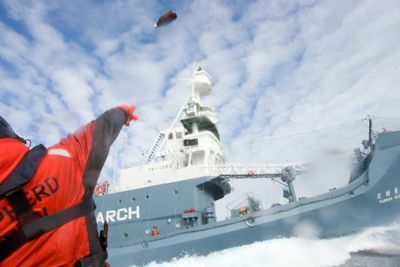 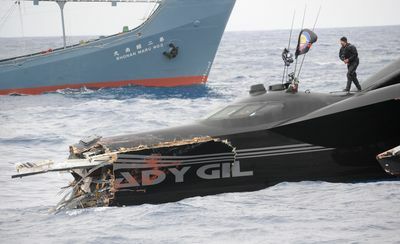 Whale Wars follows a masterful match at the far end of the globe as both the Sea Shepherd and the Japanese whalers engage in an environmental showdown with millions of dollars at stake - all while drawing global attention to the practice of whaling. 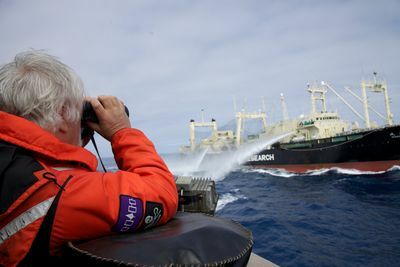 The team of oceanic crusaders sets out to risk it all to save the whales, even if that means not all crew members make it back to port together.